For very many years Suzuki teachers have acknowledged that the Suzuki Method volumes (books) alone do not constitute a true method of instruction but rather a collection of repertoire suitable for implementing a specific pedagogical approach to teaching and learning. It has also been generally accepted that the Suzuki Method consists of various components. The first and perhaps most visible component is the Repertoire of the Suzuki Method books in print and the recordings that accompany the printed volumes. In many cases the Suzuki Method books provide the general public and teachers not already involved with Suzuki Method their initial awareness of the method. Other than the words provided in the Forward or Introduction many would not realize that the published books are not the complete “method”. The Suzuki Talent Education Philosophy, which provides a general rationale and perspective into the education of children,the importance of the environment in which children learn and the role of the community in which they live. The Suzuki Method Pedagogy which provides the teacher and eventually the parent and student an understanding of the use of the repertoire. Teacher Development Courses provide teachers with some strategy for training students to play music while also encouraging their positive social development. Such courses help teachers understand how the Suzuki Method repertoire sequence provides opportunity for introducing the progressive steps essential to technical mastery and artistic expression. A thoroughly trained teacher will therefore understand the inner connected elements of philosophy, psychology, pedagogy and repertoire. Finally the Global Network of Suzuki Method organizations that combine to form the International Suzuki Association. 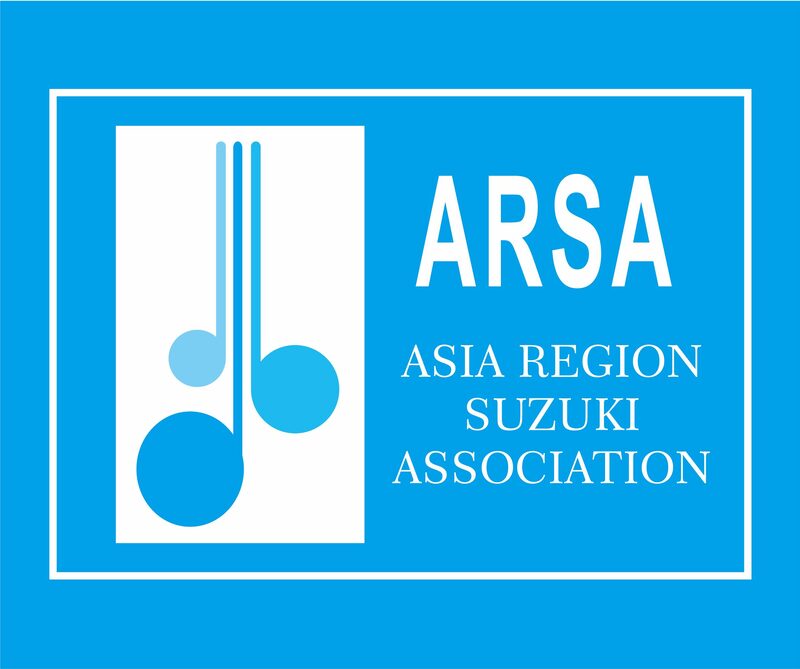 The ISA’s designated regional associations provide opportunity for training for teachers, stimulating and encouraging publications and activities for students and families involved in Suzuki Method instruction. Suzuki Talent Education Philosophy–Suzuki Method Pedagogy–Suzuki Method Repertoire and Materials– Suzuki Method Global Network, these are all equal components of what is called Suzuki Method. These are the pillars upon which the Suzuki Movement rests and the foundation of Suzuki inspired education.